A healthy and delicious dessert that kids would love. Dry fruits, palm sugar and honey are rich in vitamins, minerals and other essential nutrients. 2. Add enough honey and mix well. 3. Make small balls of the mixture. 4. Spread the coconut powder on a plate. 5. 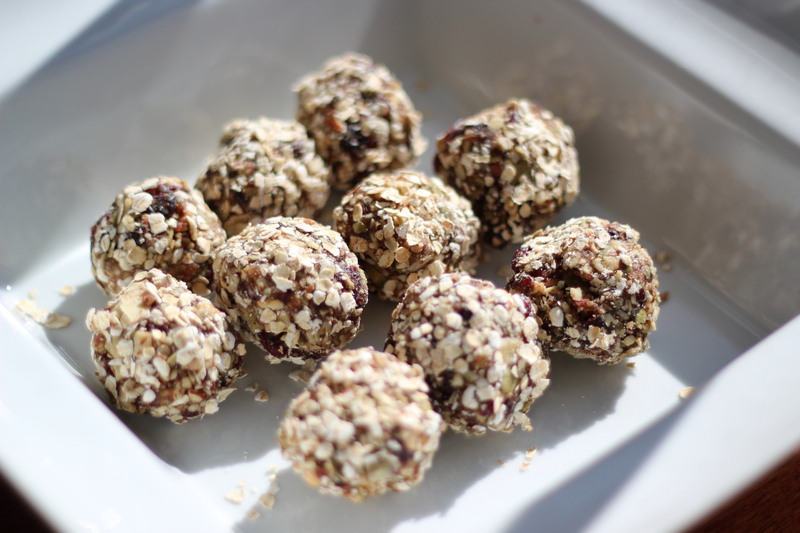 Roll the prepared balls on the coconut powder and keep aside on a plate to dry. 6. Store in an airtight container. 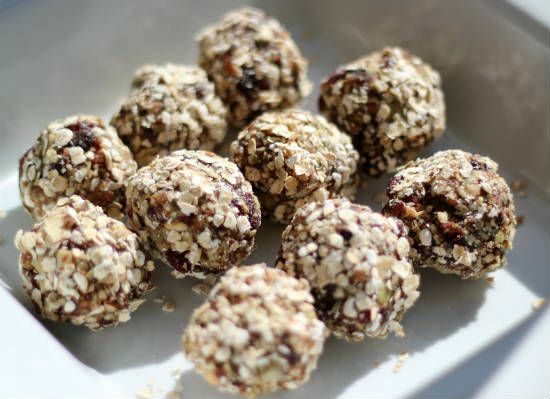 Feel free to comment or share your thoughts on this Dry Fruits and Nuts Balls Recipe from Awesome Cuisine.